At Education 365 we place dedicated and enthusiastic teaching staff into long term and permanent positions. 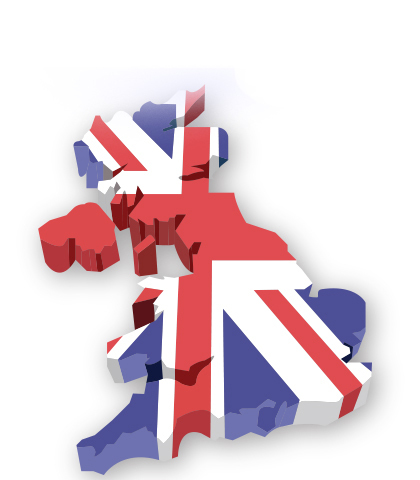 Our experienced team have placed teachers from all corners of the globe into UK schools. All the support and assistance provided for teachers coming to the UK from Australia, Canada, New Zealand and Ireland. Education 365 cover all school vacancies from teaching assistants to principals, we have the industry experience and geographical knowledge to assist you with your next Cheap Replica Watches career choice. You don’t have to take our word for it, read the testimonials below to review what our teachers (who we have already placed into positions) have to say about our service. At Education 365 we realise that you have a lot of choice when selecting which agency you would like to work with. That is why we give you 100% support 365 days a year to find the perfect teacher you are looking for. We ensure that when you chose Education 365 you are selecting a professional, experienced and reliable team that will deliver an unrivalled service. Finding a suitable teaching position can be quite a daunting task, particularly if it is for your first position or if it is some time since you have made an application. This is something a reputable agency like Education 365 can give significant support. Education 365 cover all school vacancies from teaching assistants to principals, we have the industry experience and geographical knowledge to assist you with your next career choice. You don’t have to take our word for it, read the testimonials below to review what our teachers (who we have already placed into positions) have to say about our service.